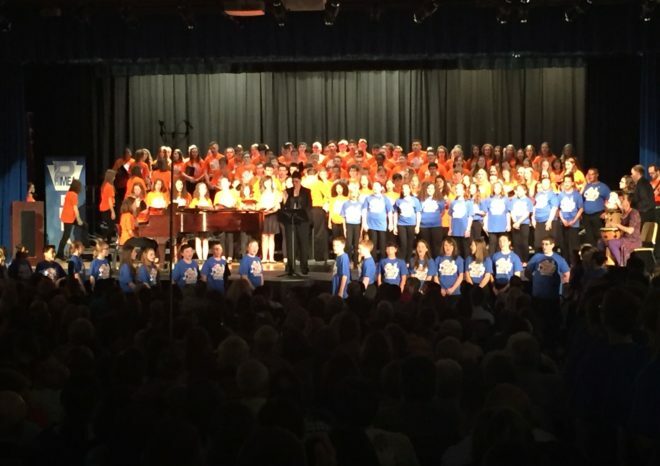 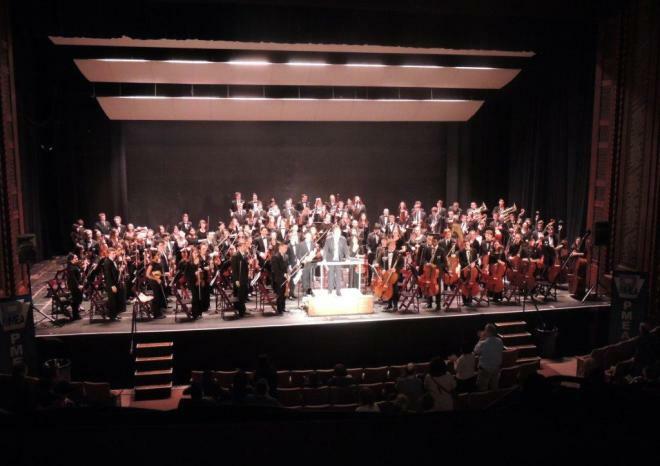 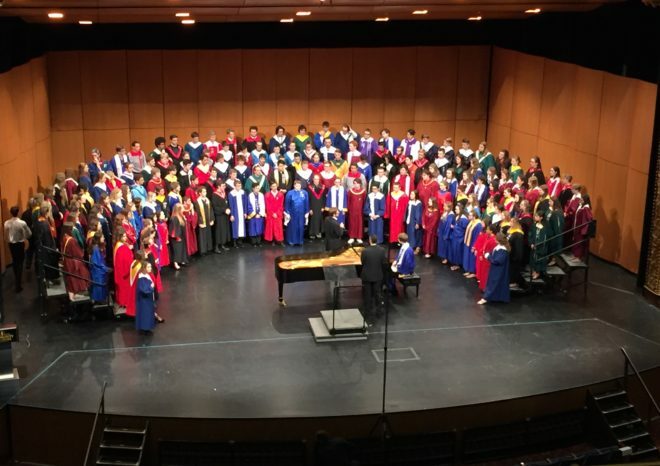 The Northeast Region Orchestra Concert at the Scranton Cultural Center in March 2015. 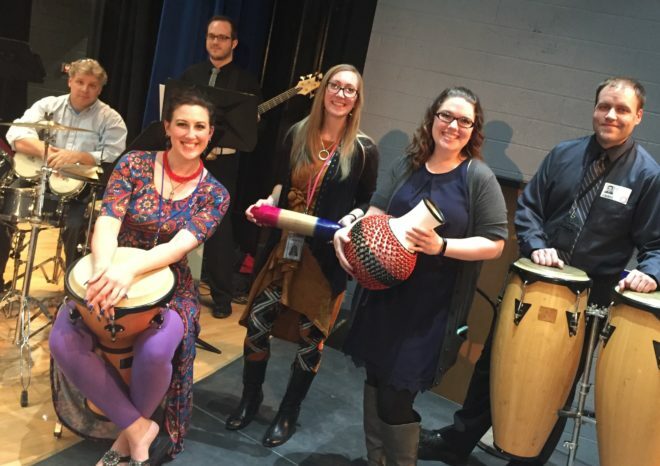 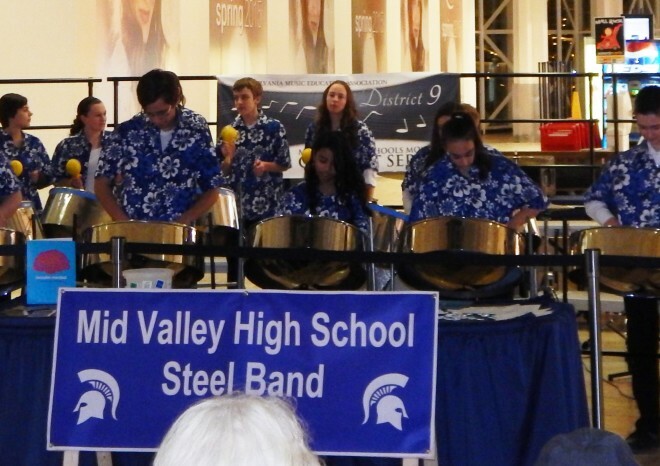 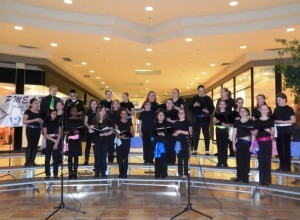 The Mid Valley Steel Drum Band under the direction of Chuck Wilson performing at MIOSM 2015 at the Viewmont Mall. 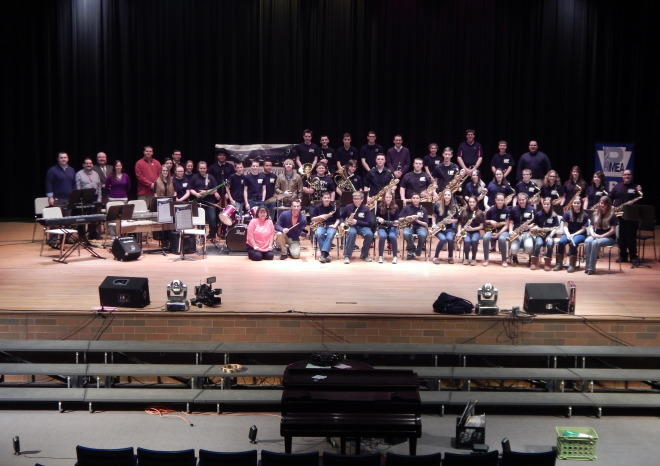 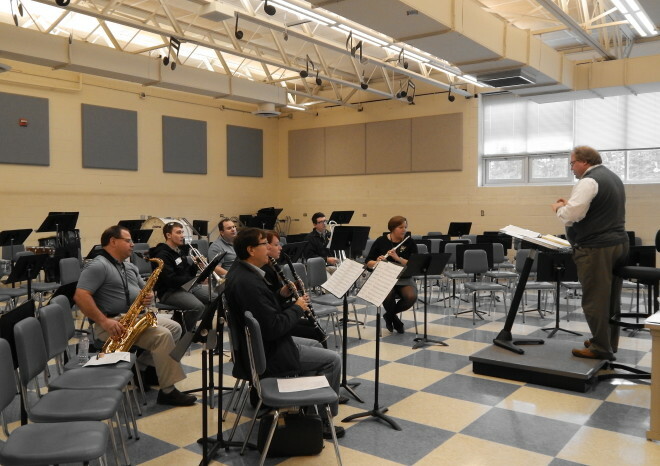 The Tunkhannock Area Middle and High School Jazz Bands under the direction of Kevin Kreinberg and Kenny Luckey, got together bright and early to talk about what music means to them with WNEP's Ryan Leckey.